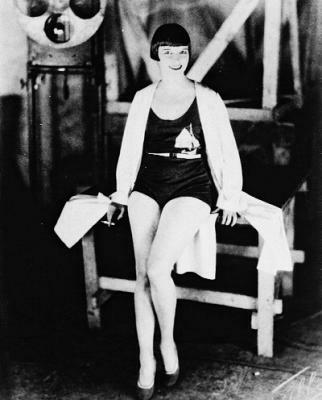 I'm getting really excited about the outfit I'm putting together inspired by Louise Brooks in "The Canary Murder Case"
﻿October is going to be a fun month. 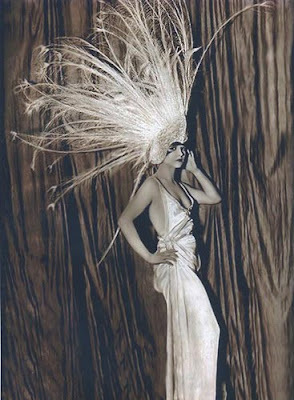 i love that second headdress. i can't imagine how heavy it must be! Thanks everyone, I'm really having fun putting this one together.